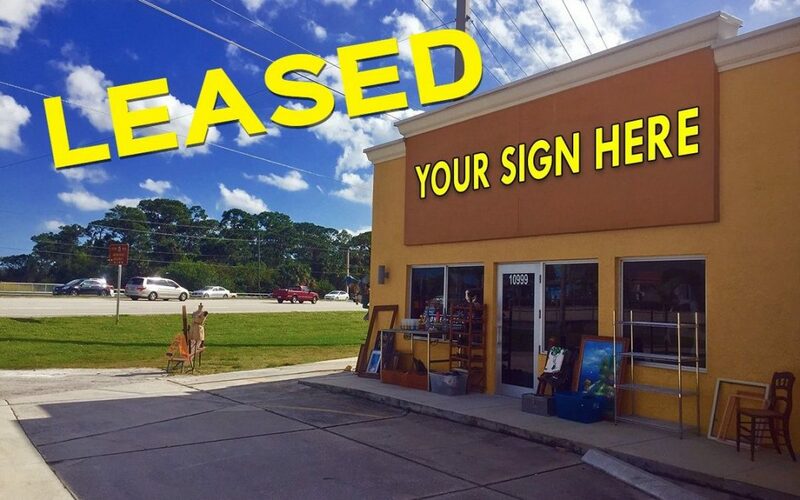 The last space available at the Gardens Plaza on 10999 US-1 in Port St. Lucie, has just been leased by XHale Smoke Shop; a vape lounge and store that is projected to open on July 1st 2018. The site features great exposure to US-1, with newly remodeled interior and exterior. The lease was executed by Tim Tully, Sales and Leasing Agent with Jeremiah Baron & Co. Commercial Real Estate, LLC.